Lighthouse Past Sale List …. Hartland Point Lighthouse (c) 2012 Nicholas Muton. 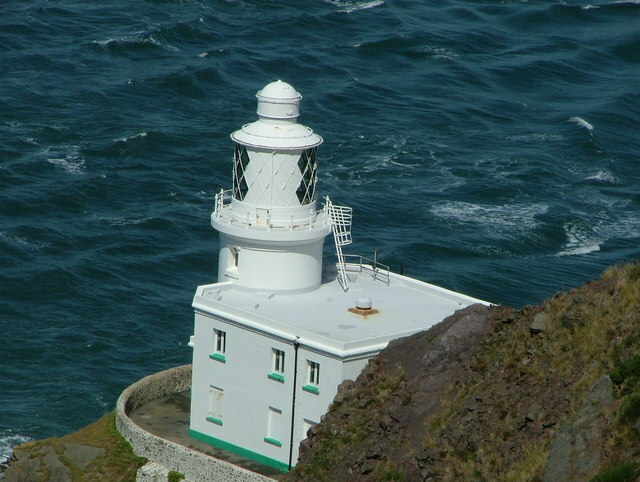 Hartland Point Lighthouse was last sold during 2012. Is the lucky buyer reading this? Please consider contacting us as we have a television company keen for a mutual introduction to be made. Talacre Lighthouse Tower (c) 2012 Dave Green. Some lucky person has just purchased this picture postcard gem, pictured above. The advertised price was a tempting £100,000. 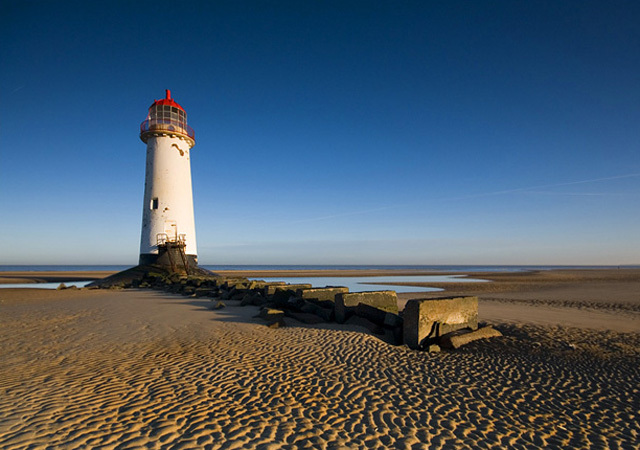 Talacre Lighthouse Tower is no longer for sale at this time.